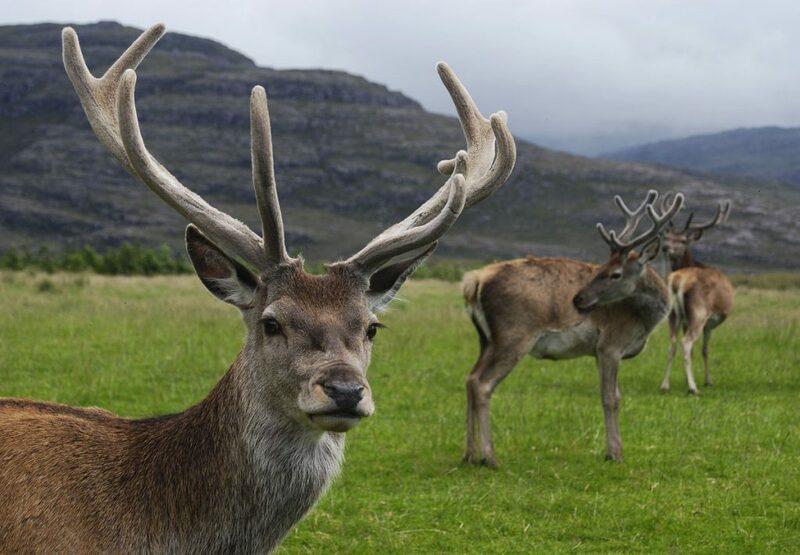 Red Deer across the Highlands have reacted with incredulity to the news that people are angry about an American shooting a goat on Islay. “Bring on land reform. That Andy Wightman talks a lot of sense in his book The Poor Had No Lawyers to be honest.” he said in closing.